That’s going to open a Can of worms. Well see what the responses are later down the line. Who the heck is that guy? I don’t recognize the figure. Is that Lobot when he was in his mid-50s, when he still had hair? 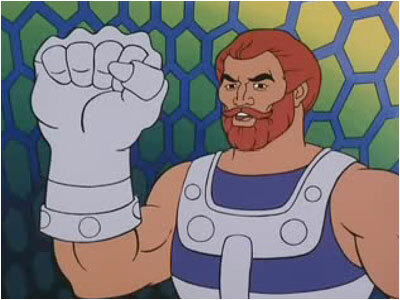 His hand reminds me of the He-man Figure Fisto. 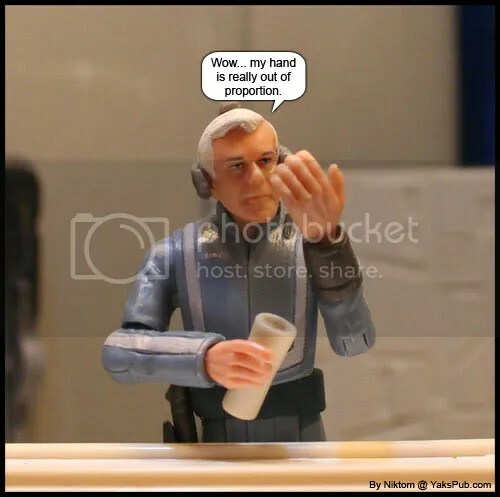 That figure looks more like George Peppard than George Peppard does. he is jeremoch colton, the pilot of Senator Bail Organa’s ship, the Tantive IV. As Colton is flying the vessel into Coruscant, he receives a message from Chancellor Palpatine’s office, which he plays for Organa and his passengers Yoda and Obi-Wan Kenobi.